Keep your Mac secure by using a VPN service while you browse the internet on public Wi-Fi. There are dozens of VPN services that work great. Some offer faster speeds than others. Some are more secure than others. It is important to investigate your options and see which service is right for you. Many of them offer a free tier or trial period so you can find out whether you want to invest. Here are some of the Mobile Nation team's favorite VPN services. With Buffered, you can use websites that are blocked by geolocation so you can connect to your home country's websites while abroad (or vice versa). It features extra security to hide your location, protect you from hackers, and even keep your internet provider from tracking how much data you download. KeepSolid prides itself on its extra-strength security. You can browse the internet and share information with people you want to share it with without fear of unwanted prying eyes. All of your web activities are kept anonymous and you can access geo-blocked sites around the world. We love KeepSolid because of its ultra-fast performance. You won't be slowed down while staying protected. CyberGhost makes it very easy to browse the internet without being seen, like a ghost. It works automatically so when you launch a browser, you automatically connect to a VPN. It unblocks streaming services for users in countries where certain services aren't supported. It also has the added benefit of having an ad blocker, malware detector, and anti-tracking system. So you're safe from more than just surfing the net. 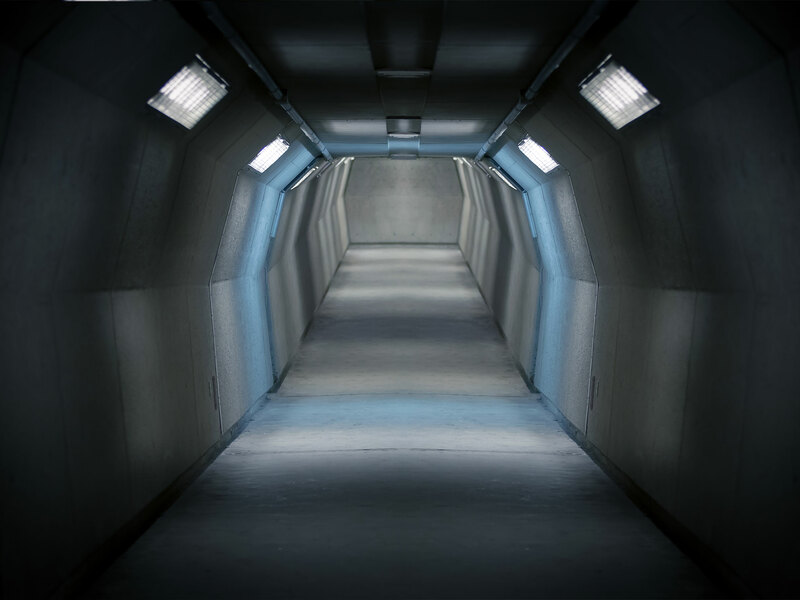 Private Tunnel works to keep you safe from spoofing and man-in-the-middle attacks by making your internet activities unseen by nefarious groups or individuals. It uses OpenVPN, which is a trusted source. You are not required to sign up for any programs and there are free and premium services available. Tunnelbear is a safe VPN that is always on, and always protecting you. It is one of my favorites because of how easy it is to set up and use. It protects your data with strong encryption and has fast speeds, too. You can use one service with up to five devices and you only have to pay for the service if you use more than 500MB per month. PureVPN will have your back when you're trying to stream movies, download huge files, or listen to music on five different services. It provides super fast internet speeds while still encrypting your data with the strongest security possible. It is compatible with more than just computers and mobile devices, too. It works with set-top boxes, gaming consoles, PC sticks, and more. It is highly recommended by users for its broad variety of options. What VPN network do you use and why do you think it's the best? Let us know in the comments.